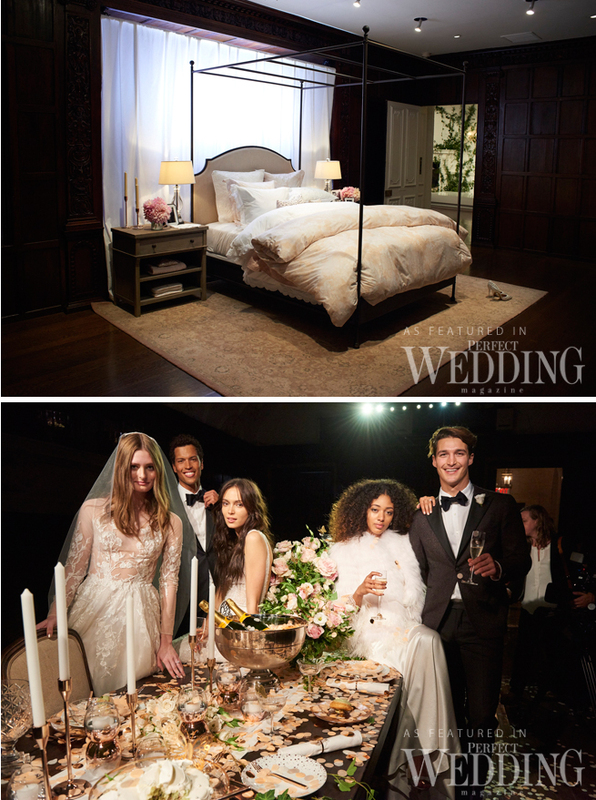 Last friday during New York Bridal Market, Monique Lhuillier debuted her first home décor collaboration with Pottery Barn: Monique Lhuillier for Pottery Barn at Academy Mansion in New York City. 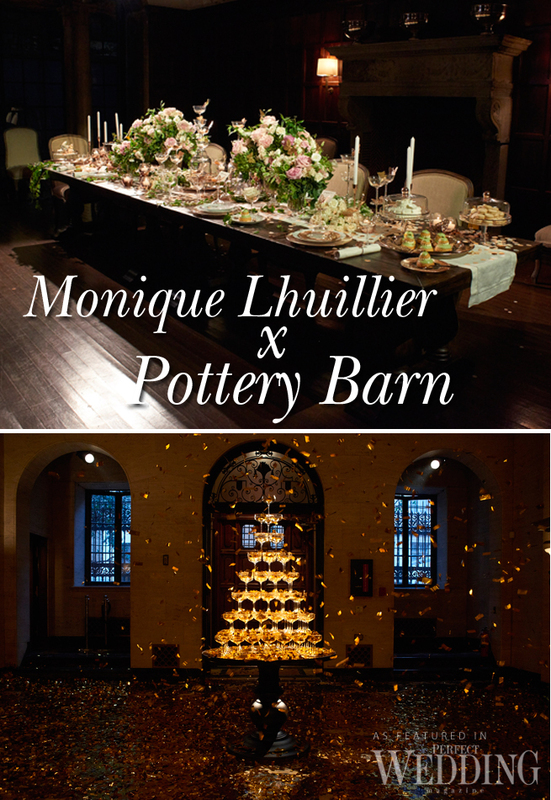 Monique Lhuillier is thrilled to bring a celebratory collection to Pottery Barn, with a focus on Bridal registry. 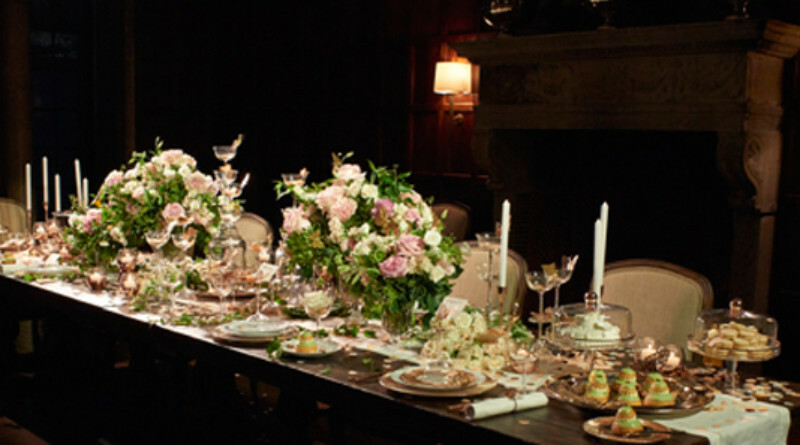 Drawing inspiration from the spaces Monique has created for her family and friends, as well as her sublime designs, this collection is uniquely personal and exceptionally chic. 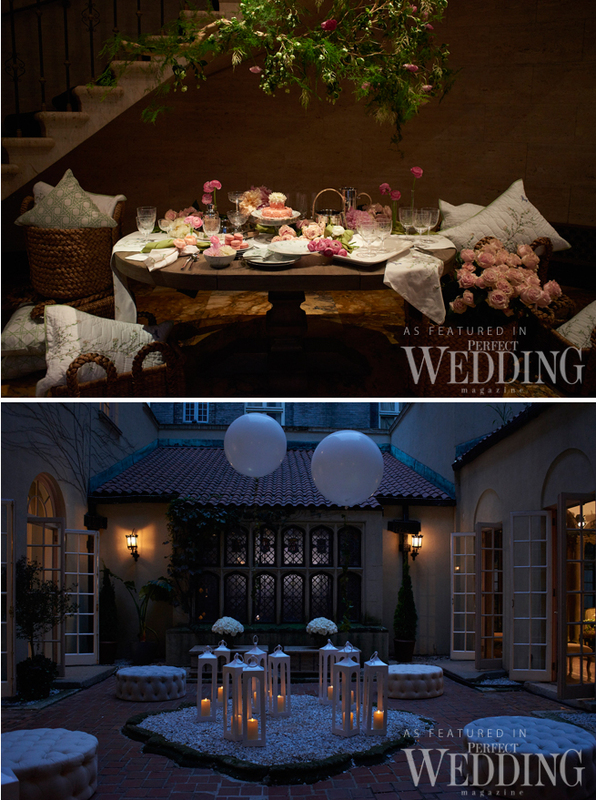 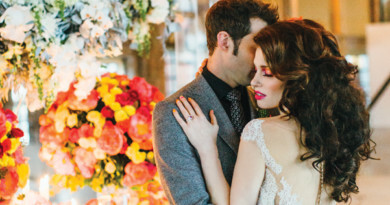 Monique Lhuillier & Pottery Barn brings romance and sophistication into the home. 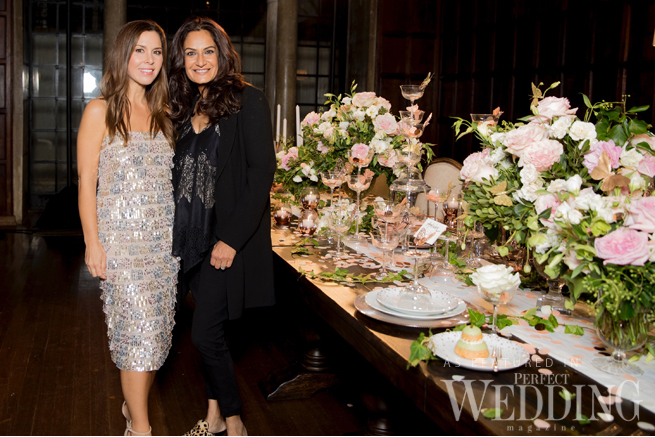 From versatile dinnerware to sparkling throw pillows, we couldn’t be more excited to celebrate everyday entertaining with Monique Lhuillier & Pottery Barn!